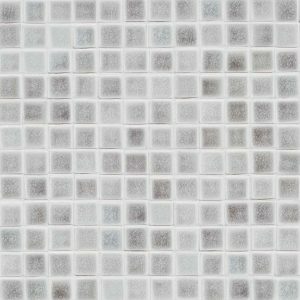 Approximately 2 1/8″ x 2 1/8″. 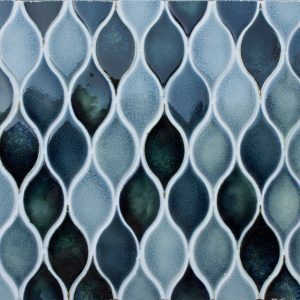 2×2 field tile is sold by the piece or meshed as a mosaic. 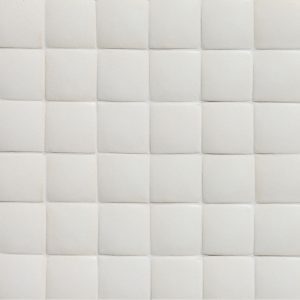 There are approximately 32 pieces per square foot. 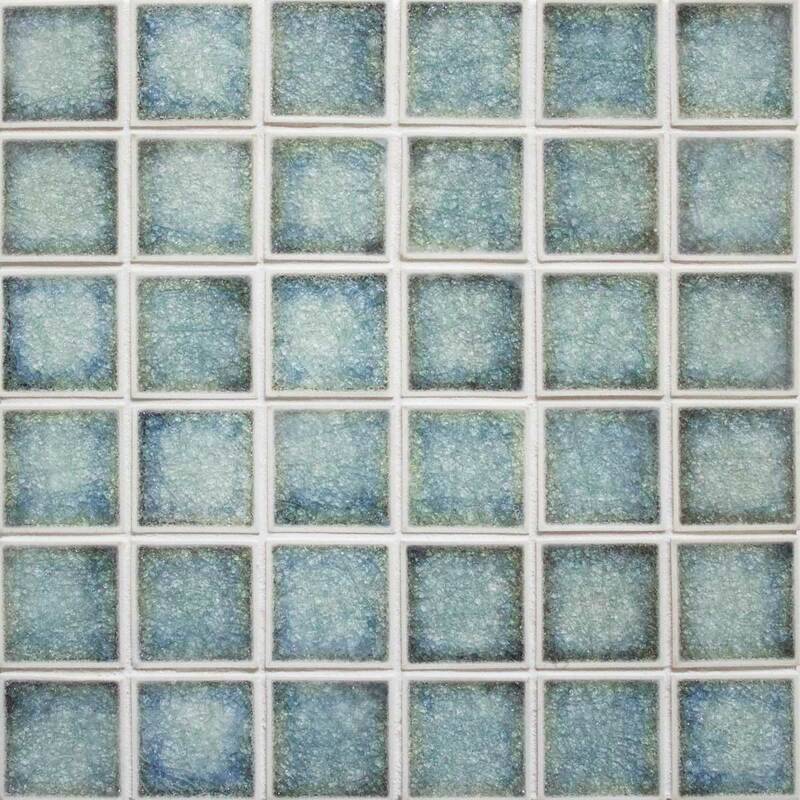 2×2 loose field tile is shown here in as a flat option in Blues precocious. For more glaze options on a flat 2×2 see our Gloss palette (G), Matte palette (M), Crackle palette (C), Precocious palette (P) and Sheer palette (S). 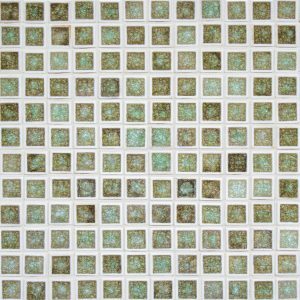 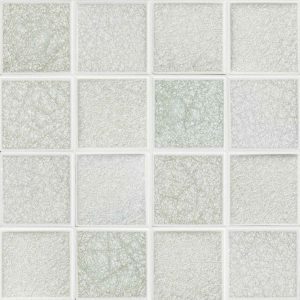 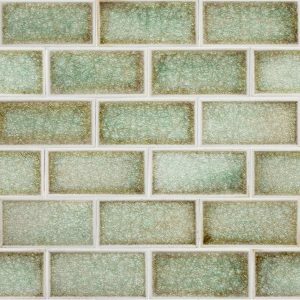 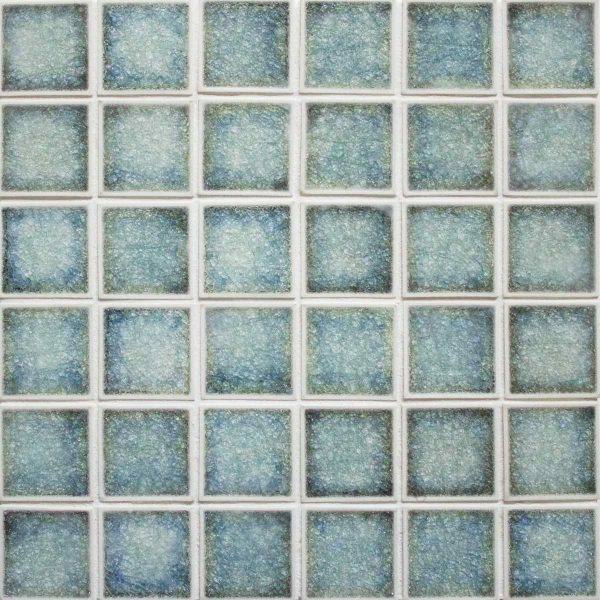 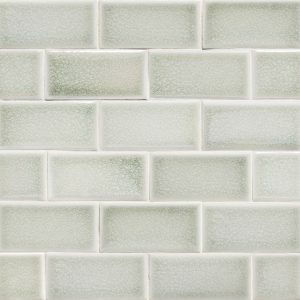 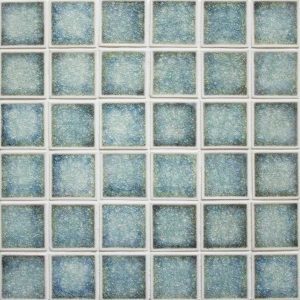 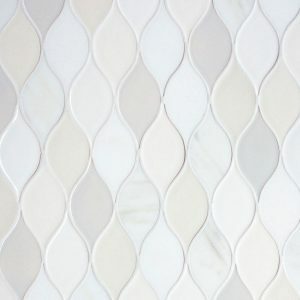 2×2 loose field tile is shown here in as a jewel option in Ocean quartz. 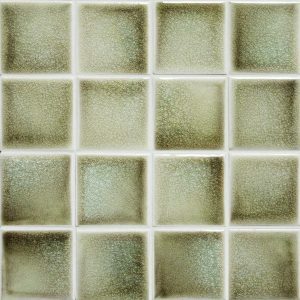 For more glaze options on a jewel 2×2 see our Jewel palette (J) or Quartz palette (Q). 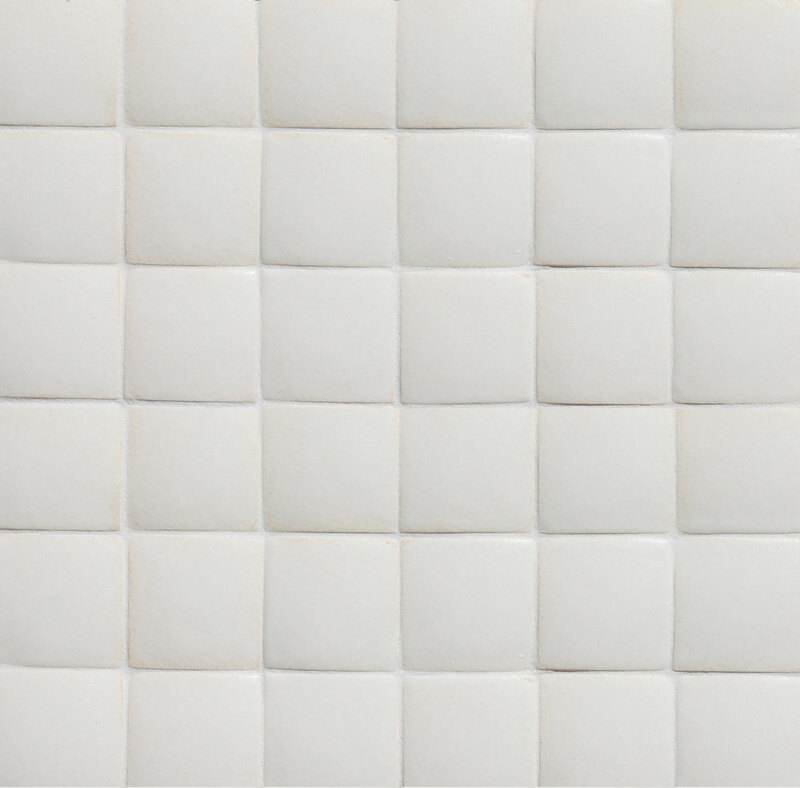 2×2 loose field tile is shown here as a dimensional option in Capri matte. 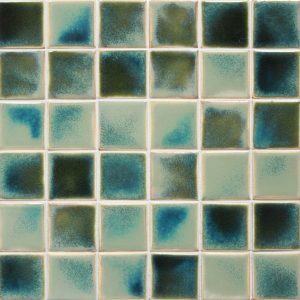 For more glaze options on a dimensional 2×2 see our Gloss palette (G), Matte palette (M), Crackle palette (C), and Sheer palette (S). 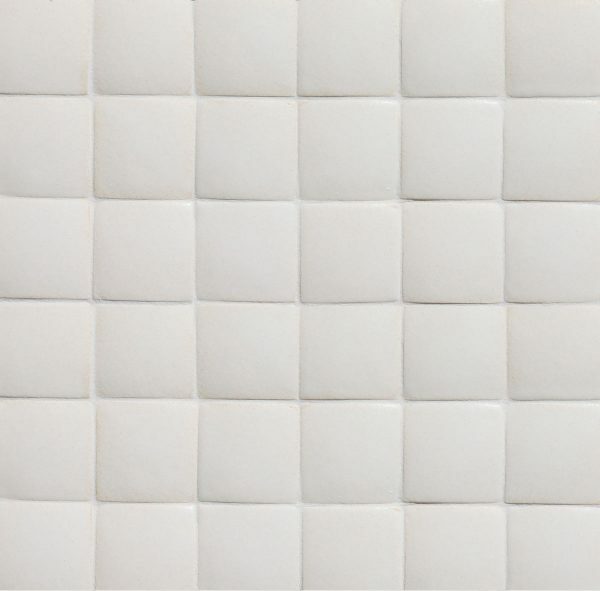 Pairs with the 2×2 Short Edge Bullnose, 2×2 Long Edge Bullnose and 2×2 Angle.